Today, there is a great crop loss in crops due to the bites of various types of flies that damage and significantly deteriorate the quality of the fruit. Among the types of flies, the best known and feared is Ceratitis Capitata. 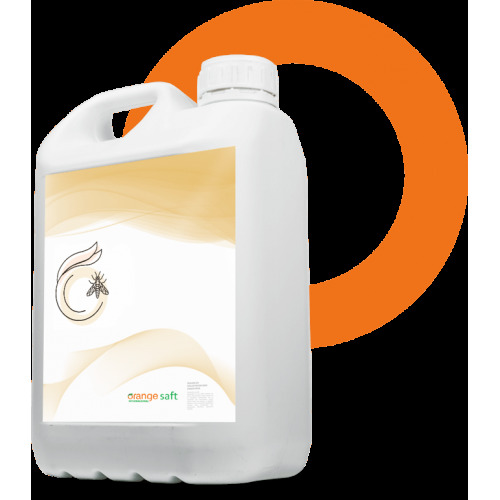 ORANGESAFT develops a range of specific products, with the purpose of notably reducing the percentage of minced fruit, based on attracting these insects through biological attractants. We are also in continuous fight against the common or domestic fly, which is of high annoyance in our own homes, farms, food stores, etc. We develop products 100% free of insecticides.